If there is a shortage of blockchain expertise at this point, what happens when the Banks and Asset Managers start to utilise this technology to its full extent? The number of job adverts on LinkedIn for blockchain-related positions has more than trebled in the past year, illustrating how demand is booming for people with the skills to harness the technology that underpins cryptocurrencies. 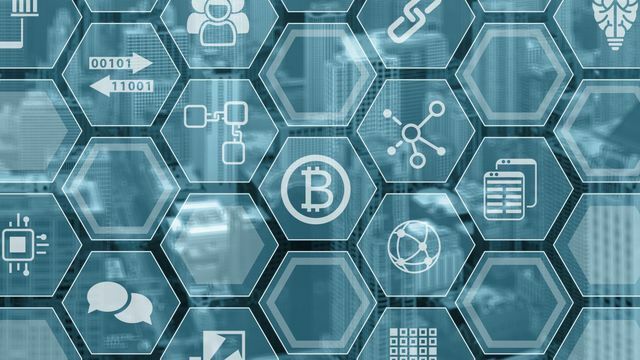 Experts say demand for blockchain expertise is far outstripping supply, making it one of the hottest areas for technology recruitment.